Blocked gutters can cause havoc: Putney Vale Estate is a mega residential estate that houses the middle class and ordinary people of London. Blocked gutters and sinks can be main life disrupters in the province as everyone faces such problems in their day to day lives. Sink and toilet blocks can often happen due to frequent usage of sinks and bathrooms. In the busy schedules spending more time to clear wastes, DIY may not be possible as people have many other responsibilities like familial ones as well as professional also. You need a reliable plumbing partner: It is at this stage the utility of a reliable plumbing and heating service provider comes to picture. They should execute tasks like emergency plumbing in a responsible manner. 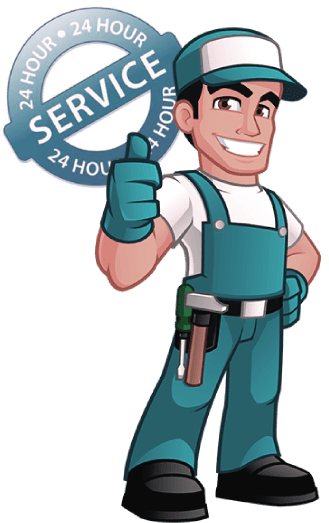 London Gas Plumbers have 25 plus years of experience in providing such assistance to hundreds of commercials and thousands of residences. We offer a discount on the services and provide guarantee also. Address common problems: We want to educate the customers that overflows, airlocks, and leaks are villains of the piece that will cause a delay in doing your core responsibilities. Many detached and semi-detached houses in Putney Vale face this problem. You need peace of mind, and that is possible indeed with emergency plumbing services locally. Therefore, we suggest you to partner with us. Schools like Heathmere Primary School, Robinhood Primary School, Mosaic Jewish Primary School the Alton School, etc., attract kids from all classes. Schools need robust plumbing installation as they need to supply water for cleaning and pass the sewerage without blocks. Children will get irritated if the water supply is inadequate due to blocks and it will affect the brand name of the school. At London Gas Plumbers, we pitch for a service contract for plumbing and heating installation of primary schools. We feel this can lead to a win-win situation.